 Sykettä Susirajalla is a university sports development project in Joensuu with a goal of renewing and partially combining the sports projects of the University of Eastern Finland and Karelia University of Applied Sciences. The student unions of the University of Eastern Finland and Karelia University of Applied Sciences strive to further the well-being and activeness of their staff members and students. SYKETTÄ services offer a wide range of sports activities in order to meet the needs of our diverse membership. Users can find the current and upcoming Sykettä events by browsing the Sports Calendar on the website. Breathe Sykettä into Joensuu’s university sports!